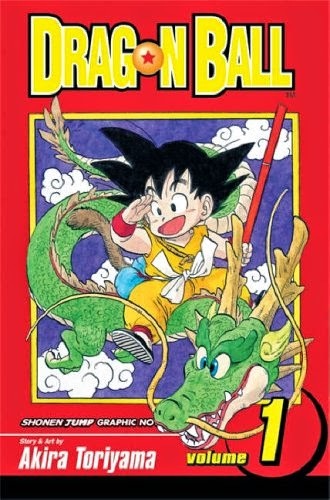 This review covers Chapters 1-23 (Volumes 1 and 2) in the Dragon Ball series. Welcome to the wonderful world of Dragon Ball! 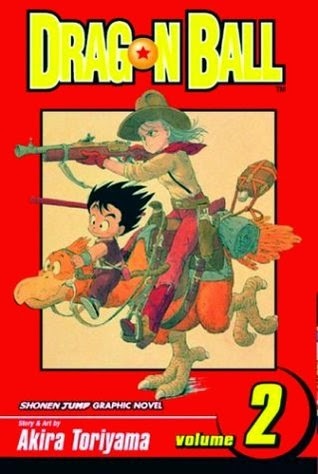 Based on the Japanese "Monkey King" mythology, we are introduced to Goku and Bulma at the beginning of this story. Bulma is on a quest to collect all seven of the dragon balls, magical balls that when they are brought together will grant one wish, because she wants the perfect boyfriend (at first she wanted a lifetime supply of strawberries). So clearly, she has her priorities worked out. She is the daughter of an inventor and has created a device that lets her track the dragon balls all around the world. This takes her to Goku, who has never seen a girl before, and the two of them team up to find all seven of the dragon balls. This saga starts with the beginning of their adventure and concludes with learning about Goku's secret -- one that even he is not aware of. Along the way, they meet with allies such as Yamcha, Puar, Oolong, Master Roshi, Turtle, Chi-Chi, Ox-King and others; it also starts a precedence that most of the antagonists will eventually become allies in the quest to find the dragon balls. While Emperor Pilaf is the main antagonist in the saga, the underlying events in the story revolve around finding the dragon balls rather than fight sequences. Although there are still a lot of those. This first arc is all about character development and introducing who will be prevalent in the remainder of the series. Unlike what we will see in the rest of the series, every hitch or problem encountered is resolved almost immediately and does not drag on for chapters (and chapters) at a time. 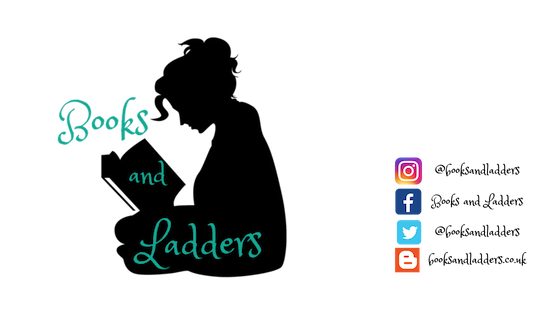 The pacing is really good and allows for the reader to get a sense of the world around the characters and what the characters are like. A real standout for me in this one was (obviously) Bulma, who is a not-so-innocent teenager that is pretty selfish but comes around to wanting to help her friends in the end. She is pretty tough and while she does not have the same strength and abilities in a physical sense, but she has the smarts that are needed for everyone to survive. She has street smarts and is able to outwit everyone. She uses her body to get what she wants, but she knows how to use that to her advantage. Emperor Pilaf wasn't the best antagonist that we will see in the series, but he also wasn't the worst. He wanted to rule the world and believed he could do so by gathering up the dragon balls and making his wish. This evil plan was thwarted by Goku and gang, which solved the problem at the end of the arc. It was a fairly comical ending to the problem and I thoroughly enjoyed it. Overall: 4.5/5. This saga wasn't interesting in the sense that a lot of plot happened, but it gave a general overview of the world and the characters.